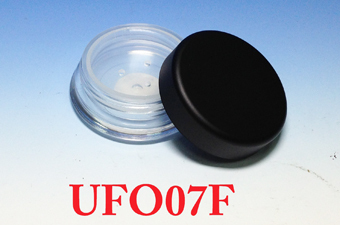 UFO containers are our special designed containers. 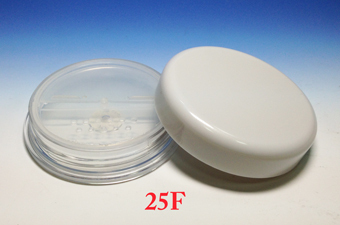 Customer can provide container sample or draw let us achieve the customized serivce, contains sizes, shapes, capacities, materials. 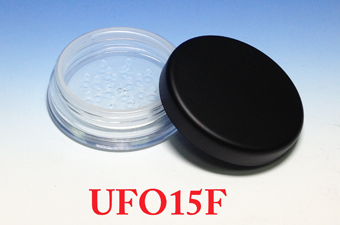 We provide high quality and competitive price for UFO containers to meet customer's needs. 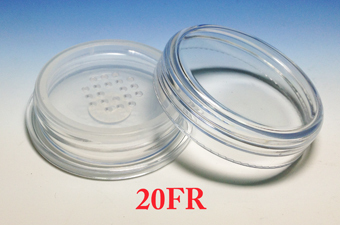 If you are interested in our UFP containers, welcome to contact us online.